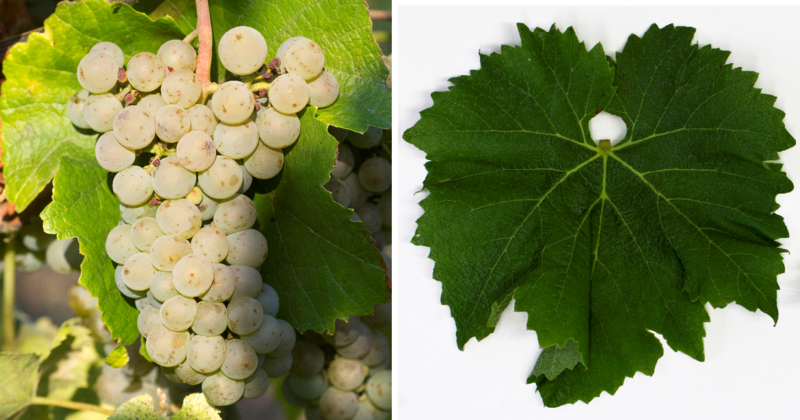 The medium to late ripening vine is resistant to both mildews and Botrytis, It produces full-bodied, fruity white wines with ripe apple and light aromas bitter Aftertaste. There are acreages in Belgium. Germany (3 ha), Italy (6 ha), Austria and in the Switzerland, In 2010, a total of nine hectares of vineyards were reported (Statistics Kym Anderson ). This page was last modified at 1 April 2019 at 08:52.